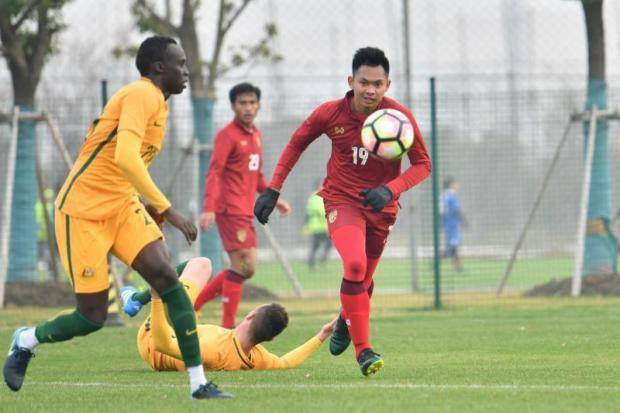 Thailand U-23 coach Zoran Jankovic is confident that his side have improved despite the 2-1 lost to Australia U-23 in the final test on Saturday ahead of the AFC Championship. 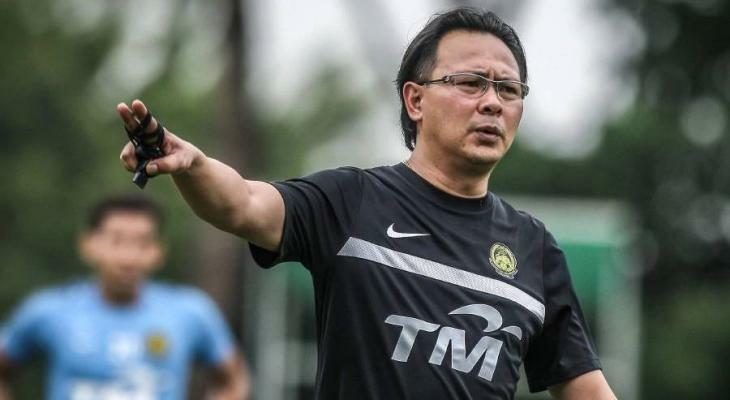 “Today, we were able to spot many things, especially in the second half during which we probably had 10 chances but could only score one goal. We could have scored more goals through Worachit [Kanitsribumphen] and Supachok,” Jankovic said after the match, as quoted by the Bangkok Post. 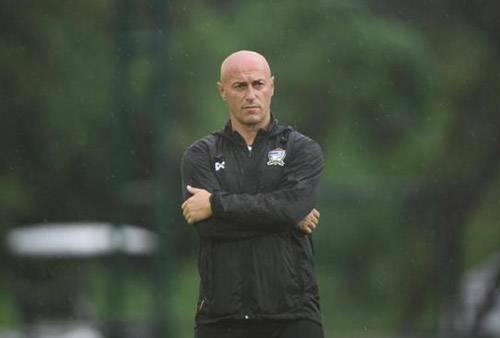 Jankovic and his side will play their first Group B game with North Korea U23 on Wednesday.